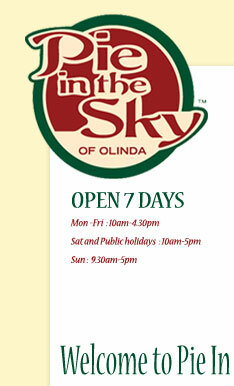 If you enjoy the relaxing and beautiful surroundings of the Dandenong Mountains and would like to have a great meal in a colonial atmosphere, Pie in the Sky is the place for you. 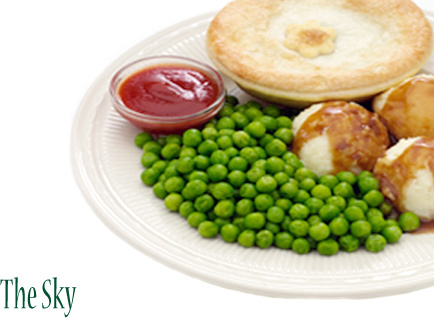 Pie In The Sky restaurant will never fail to make you feel right at home, as each of our 3 levels have a sense of comfortability and warmth. For warmer days, you are able to enjoy our balcony which admires the views of the mountains where as for colder days, this is just the space to make you feel cosy to settle in with a warm drink and one of our beautiful dessert pies.